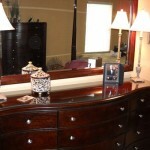 Furniture can be very expensive and are prone to surface damage from uprotecse. This is when you need table protectors. 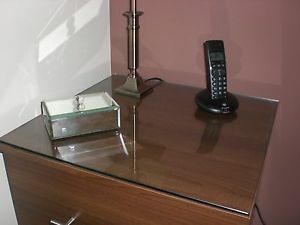 Tables come in so many different sizes and shapes, so we always measure the item to be protected so you can be assured that it will fit and look perfect. Our furniture protectors are not just for dining tables either, we can cut them to fit almost piece of furniture with a flat surface. 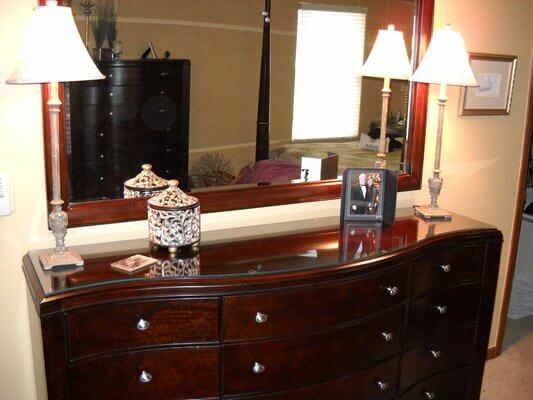 Our experienced technicians will visit your home, apartment, condo or business and will make sure to give you the correct sizes for your Furniture Protectors. 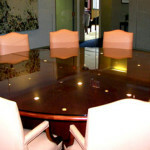 Destin Glass is the only company on the Gulf Coast with all the equipment to fabricate our own glass table tops. 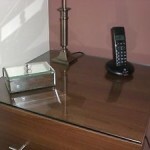 We can produce many different edges on our table tops to suit your design style. From simple to elegant we can make it. 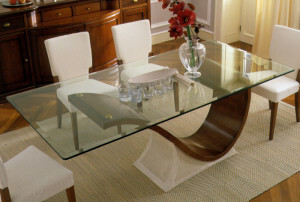 We also carry a large selection of table bases and chair sets to go with that perfect table tops. Nothing is more versatile or protects better than glass table tops when you have elegant furniture finishes that need protection from spills or damage. 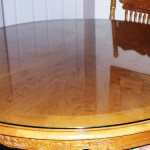 It provides an inexpensive alternative compared to refinishing when accidents do occur while at the same time allowing you to enjoy the beauty of the wood finish. 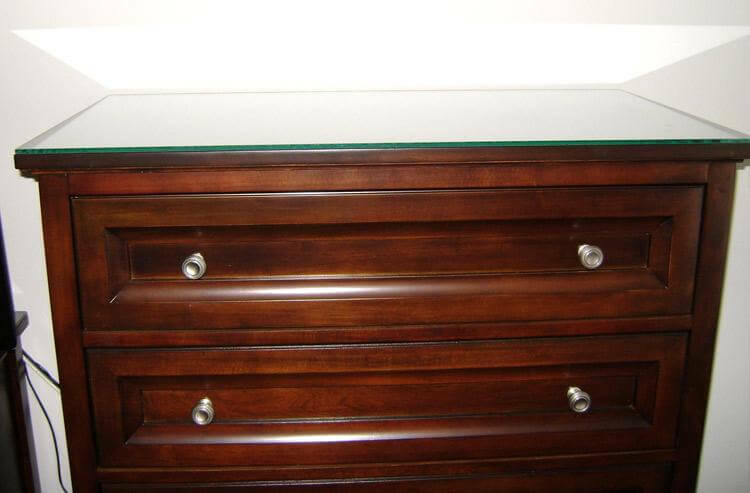 The most common thickness for protecting wood finishes is 1/4″ which can be custom cut to any shape with a wide variety of bevels, polishes and custom edge work to suit your style. 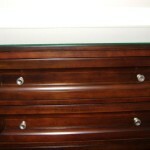 We are the only company on the Emerald Coast that offers these exquisite edges. 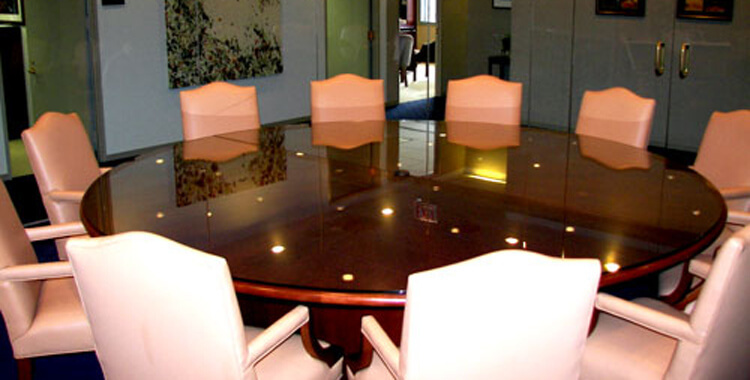 Destin Glass offers several colors and thicknesses for stand alone and pedestal glass tops, as well. 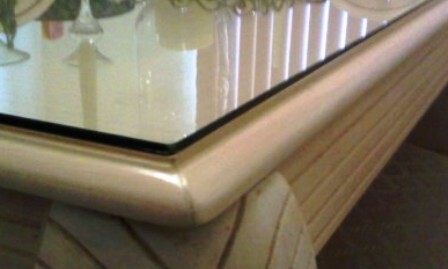 Standard clear has a slight greenish tint; however, low-iron glass is also available. This glass provides a crystal clear appearance when viewed from the edge, or you can choose from bronze, gray or even blue glass to accent your decor. 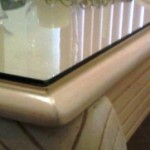 We can also customize the edge finishes, with a number of options available. Call Destin Glass at (850) 837-8329 Today!